Designed to handle the toughest services in a broad spectrum of solids handling and slurry transport applications, Polaris pumps feature a wide selection of wet end configuration options and motor combinations to enable us to configure a pump unit to meet your specific requirements. 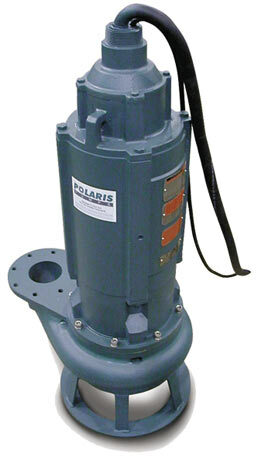 Polaris Pumps designed this line of electro-submersible pumps without making compromises. Each component and material was chosen based on suitability to the task at hand. Our designs are based on performance, versatility, durability, ready availability of components and ease of maintenance.